I wanted to start a new feature giving you a new mashup everyday. Let’s call it “Mashup of The Day”. They might not all be new mashups, but they will all be awesome! It came out last November but that doesn’t mean it isn’t awesome! 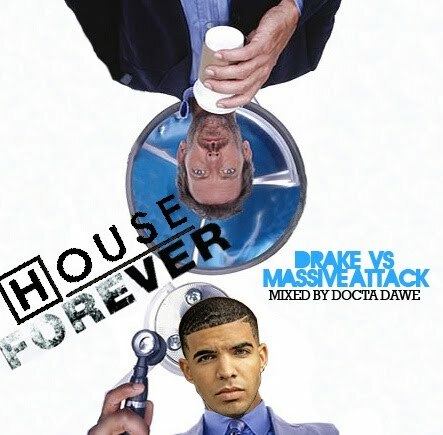 I promise I will give you newer ones and overall give you mashup’s you haven’t heard before. Enjoy! On another note: I HOPE YOU GUYS ARE AS EXCITED AS ME FOR GLEE RETURNING!